764 pages | 169 Color Illus. 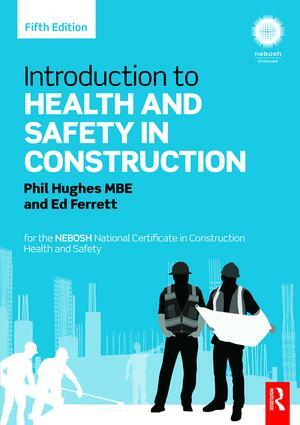 Phil Hughes MBE is a well-known UK safety professional with over 40 years world-wide experience as Head of Environment, Health and Safety at two large multinationals; Courtaulds and Fisons. Phil started work in health and safety in the Factory Inspectorate at the Derby District UK, in 1969 and moved to Courtaulds in 1974. He joined IOSH in that year and became Chairman of the Midland Branch, then National Treasurer and was President in 1990 – 1991.